Here we present our most awaited shortfilm to you all. 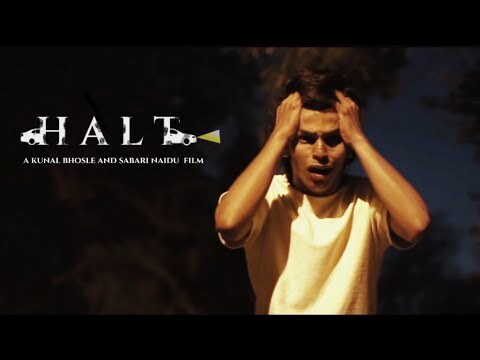 The story revolves around three friends who are returning back from a party and they face really breath taking situations which leads to a "HALT". Do Like, Comment, Share and Subscribe our Channel and Review us in the comments section. 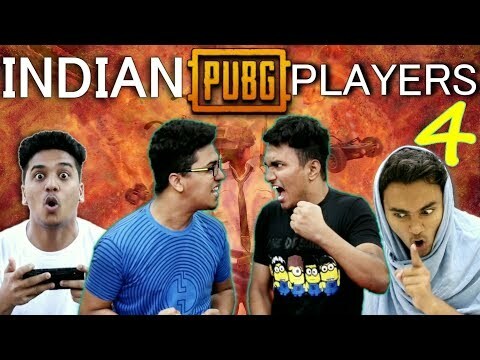 Social Media Links:- SABARI NAIDU: Instagram- https://www.instagram.com/sabarinaidu/ Gmail- sabarinaidu21@gmail.com KUNAL BHOSLE: Youtube- https://www.youtube.com/channel/UCwhk... Instagram- https://www.instagram.com/kunal_bhosle/ Gmail- kunalbhosle200@gmail.com BHAVIN BAJAJ: Youtube- https://www.youtube.com/bhavinbajaj Instagram- https://www.instagram.com/bhavinbajaj/ Gmail- bhavinbajajmusic@gmail.com RITESH KOTHARI: Instagram - https://www.instagram.com/riteshkothari/ gmail - riteshkothari27@gmail.com Thankyou. 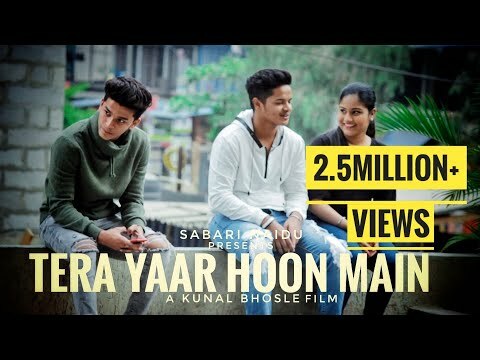 We are back with a music story video on friendship on the new "music anthem", "Tera Yaar Hoon Main" by Arijit Singh in the Voice of Shivraj Bhul. Dedicate this to all your friends and share it with everyone you know. Watch it and comment your reviews. 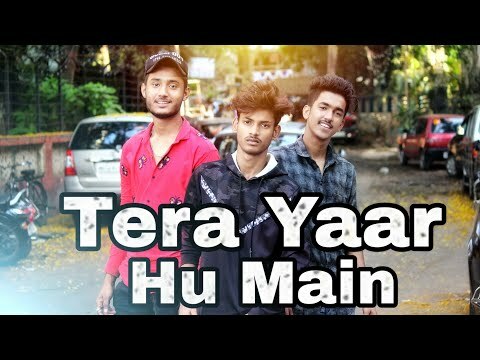 Original Song Credits:- Song: Tera Yaar Hoon Main Movie: Sonu Ke Titu Ki Sweety Singer: Arijit Singh, Rochak Kholi Label: T-Series Cover Credits:- Song: Tera Yaar Hoon Main Singer: Shivraj Bhul Music Producer: Bhavin Bajaj Mix & Mastered: Vinick (DN Studios) NO COPYRIGHT CONTENT INFRINGEMENTED. 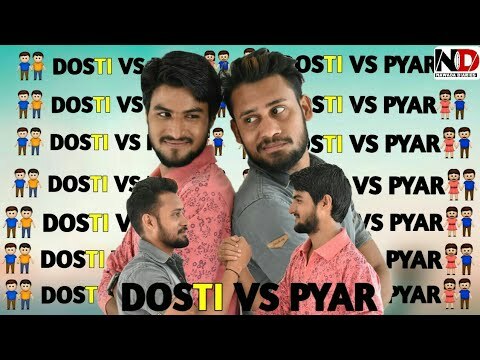 Video Credits:- Cast: Janvi Srivastava Kunal Bhosle Sabari Naidu DOP: Rajshekhar Naidu Crew: Sagar Singh Ritesh Kothari Hrishabh Bharti Sajid Ahmed Rohit Jadhav Hariom Mishra Jayshankar Niar Arth Pithva Anthony Dias Rehan Khan Priyam Singh Bharat Singh Editors: Sabari Naidu Kunal Bhosle Bhavin Bajaj DI: Kunal Bhosle Direction & Screenplay: Kunal Bhosle Sabari Naidu Social Media Links:- SABARI NAIDU: Instagram- https://www.instagram.com/sabarinaidu/ Gmail- sabarinaidu21@gmail.com KUNAL BHOSLE: Youtube- https://www.youtube.com/channel/UCwhkwxxXLzkMAO43ITIT_YA Instagram- https://www.instagram.com/kunal_bhosle/ Gmail- kunalbhosle200@gmail.com BHAVIN BAJAJ: Youtube- https://www.youtube.com/bhavinbajaj Instagram- https://www.instagram.com/bhavinbajaj/ Gmail- bhavinbajajmusic@gmail.com SHIVRAJ BHUL: Youtube- https://www.youtube.com/channel/UCuotbX3QYWDnHKGaBH1vgMw Instagram- https://www.instagram.com/shivraj_bhul Gmail- shivrajbhul2@gmail.com VINICK (DN STUDIOS): Instagram- https://www.instagram.com/vinickofficial/ Facebook- https://www.facebook.com/vinickofficial/ Soundcloud- https://www.soundcloud.com/vinickofficial Twitter- https://www.twitter.com/vinickofficial Thank you! Hey everyone. Its been very long since last video. We were little busy around bringing you some great videos. In this mean time, we also won the best short film award for our upcoming shortfilm. 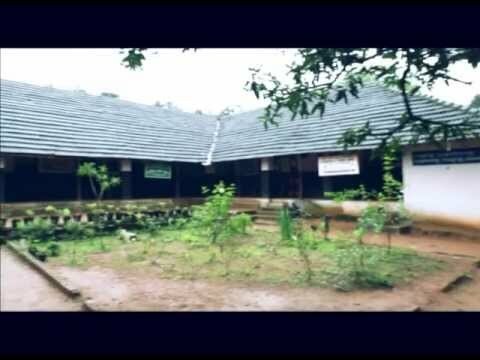 This video is our college project and we thought of sharing it with you all. Hope you guys like it. 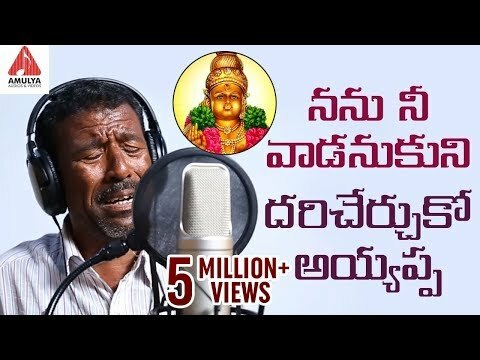 Do comment, share and subscribe the channel! We are back with another music story video on love with a soulful song "Ghar Se Nikalte Hi" by Armaan Malik in the voice of Murtaza Retiwala. Watch it and comment your reviews. Cover Credits:- Song: Ghar Se Nikalte Hi Singer: Murtaza R. Tanvi Palan Music Producer & Composer: Bhavin Bajaj Mix & Mastered: Vinick (DN Studios) NO COPYRIGHT CONTENT INFRINGEMENTED. 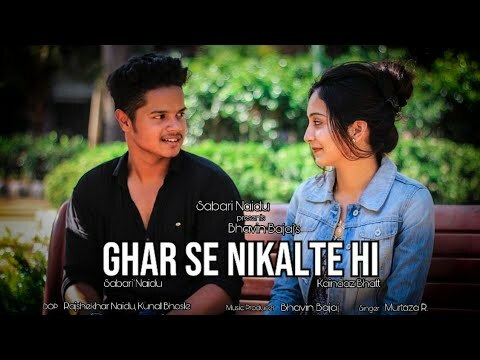 Original Song Credits:- Song - Ghar Se Nikalte Hi Singer - Armaan Malik Music Composed & Reprised By - Amaal Mallik Lyrics - Kunaal Vermaa Video Credits:- Cast: Kainaaz Bhatt Sabari Naidu DOP: Rajshekhar Naidu Kunal Bhosle Editors: Sabari Naidu Kunal Bhosle Bhavin Bajaj DI: Kunal Bhosle Sajid Ahmed Ritesh Kothari Other Cast: Saba Bhatt Renuka Chawan Bhavin Bajaj Sanskriti Chawan Aman Shah Lymraina D'souza Crew: Aman Shah (Head) Anthony Dias Bharat Singh Ritesh Kothari Mohan Malik Sajid Ahmed Siddharth Ganguli Location Credits: Mr. Russel (Bunglow) Mr. Augustin Salins (Church) Written & Directed By: Sabari Naidu Social Media Links:- SABARI NAIDU: Instagram- https://www.instagram.com/sabarinaidu/ Gmail- sabarinaidu21@gmail.com BHAVIN BAJAJ: Youtube- https://www.youtube.com/bhavinbajaj Instagram- https://www.instagram.com/bhavinbajaj/ Gmail- bhavinbajajmusic@gmail.com MURTAZA R.: Youtube- https://www.youtube.com/channel/UCsCxBmmnGy6uKkAlPx794aw Instagram- https://www.instagram.com/murtazaretiwala/?hl=en Gmail- rockonmurtaza@gmail.com KUNAL BHOSLE: Youtube- https://www.youtube.com/channel/UCwhkwxxXLzkMAO43ITIT_YA Instagram- https://www.instagram.com/kunal_bhosle/ Gmail- kunalbhosle200@gmail.com VINICK (DN STUDIOS): Instagram- https://www.instagram.com/vinickofficial/ Facebook- https://www.facebook.com/vinickofficial/ Soundcloud- https://soundcloud.com/vinickofficial Twitter- https://www.twitter.com/vinickofficial Thankyou. 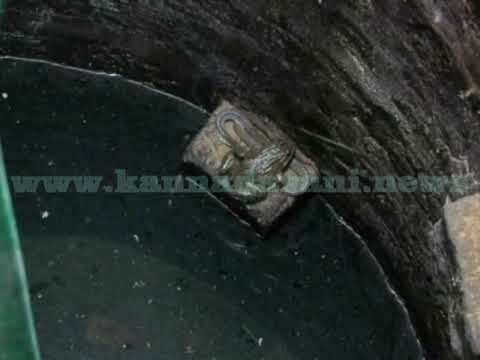 Though India is becoming one of the fastest developing country, few people dont support it and spread garbages . 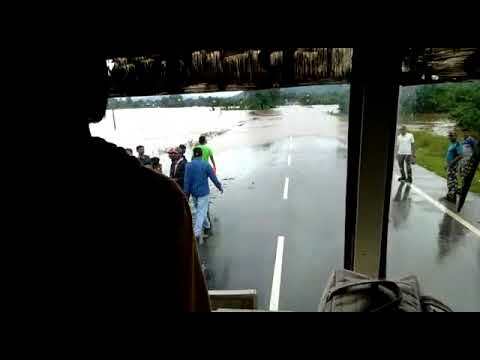 "Ab sabko apna ghar(desh) saaf karna padega dosto." A short message by SABARI NAIDU FILMS. Actors: Sabari Naidu, Aman Shah, Dinkar. Assistant Directors:- Bhavin Bajaj, bharat SIngh. Cinematographer:- K.Rajashekar Naidu (9322483792) Editor:- Ashwin Racharla. Story:- K.Udayshekar Naidu. Direction And Screenplay:- Sabari Naidu. 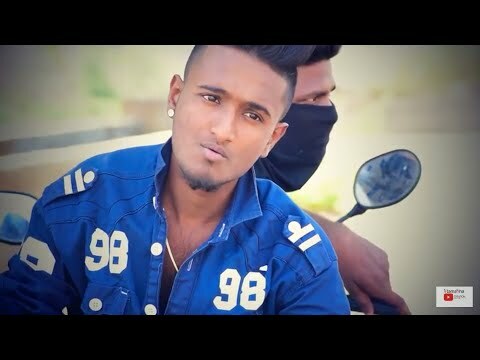 Our other links:- Instagram:- https://www.instagram.com/sabarinaidu https://www.instagram.com/bhavinbajaj Our music channel:- https://www.youtube.com/bhavinbajaj Our other short film channel:- https://www.youtube.com/channel/UCwhkwxxXLzkMAO43ITIT_YA Review us and share this! All hates accepted. Thankyou! One Love. One Heart. One Destiny. 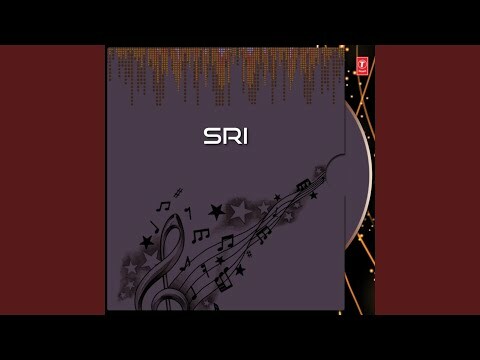 Original Song Credits:- Music : Javed - Mohsin Singers : Arijit Singh & Shreya Ghoshal Lyrics : Prashant Ingole & Kunaal Vermaa Song Programmed & Sound Design by : Dj Phukan Asst.programmer : Madhab Deka Live Guitars : Ankur Mukherjee Live Flute : P.M.K Naveen Kumar Assistant Mix engineer - Michael Edwin Pillai Song mixed and mastered by - ERIC PILLAI Video Credits:- Cast: Divya Rathod Nishant Ahuja Director Of Photography: Bhavin Bajaj Kannadasan DP Crew: Devesh Sajid Ahmed Editors: Sabari Naidu Bhavin Bajaj DI Colorist: Sajid Ahmed Makeup Artist: Sanskriti Chawan Special Thanks: Misam and his kitten. 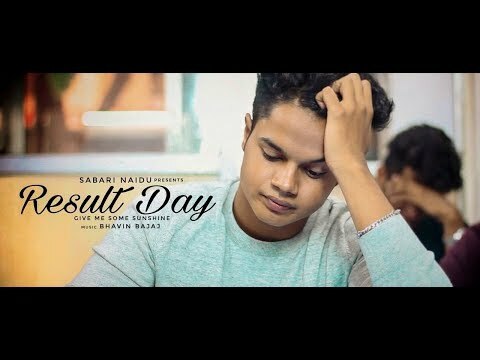 Concept by: Bhavin Bajaj Direction & Screenplay: Sabari Naidu SABARI NAIDU: Instagram- https://www.instagram.com/sabarinaidu/ Gmail- sabarinaidu21@gmail.com BHAVIN BAJAJ: Youtube- https://www.youtube.com/bhavinbajaj Instagram- https://www.instagram.com/bhavinbajaj/ Gmail- bhavinbajajmusic@gmail.com Thankyou. 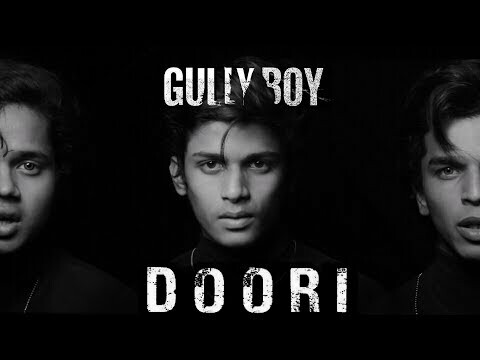 We are back with just a glimpse of a really beautiful song "Doori" of Gullyboy. 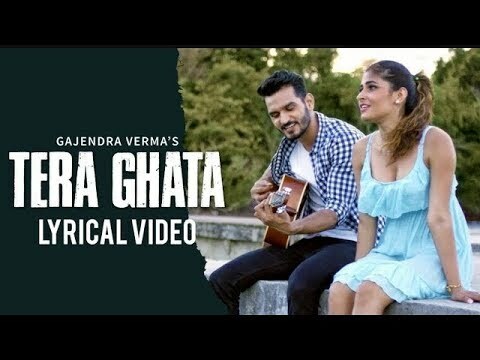 The lyrics of the song has really touched our heart and even you guys will enjoy it. Do Like ,Share ,Comment and Subsribe to our channel if you like our work. 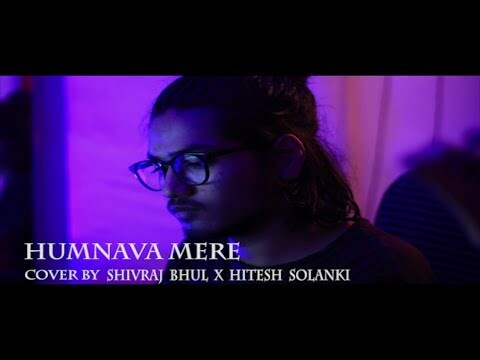 Song Credits:- Song: Doori Singer: Ranveer Singh Music: Rishi Rich Lyrics: Javed Akhtar & DIVINE Produced by & Programming: Rishi Rich Backing Vocals: Divine Studio: Spaceship Studios Mixing: Nakul Kamte & Vrikpal Singh Khambay Mastering: Vrikpal Singh Khambay Guitar Sample: Ankur Tewari Music Supervisor: Ankur Tewari Social Media Links:- SABARI NAIDU: Instagram- https://www.instagram.com/sabarinaidu/ Gmail- sabarinaidu21@gmail.com KUNAL BHOSLE: Youtube- https://www.youtube.com/channel/UCwhk... Instagram- https://www.instagram.com/kunal_bhosle/ Gmail- kunalbhosle200@gmail.com HRISHABH BHARTI: Instagram - https://www.instagram.com/hrishabhbharti/ Gmail - hrishabhbharti8@gmail.com BHAVIN BAJAJ: Youtube- https://www.youtube.com/bhavinbajaj Instagram- https://www.instagram.com/bhavinbajaj/ Gmail- bhavinbajajmusic@gmail.com Thankyou. Happy Rakshabandhan to everyone. Here is a short video for everyone on this Rakshabandhan. Credits: Cast: Shweta Mishra Sanskriti Chawan Tanisha Thalikar Ritesh Kothari Bharat Singh Sajid Ahmed Kunal Bhosle DOP: Kunal Bhosle Sabari Naidu Crew: Priyam Singh Editor: Bhavin Bajaj Sabari Naidu DI Colorist: Kunal Bhosle Written & Directed by: Sabari Naidu Background Music: Hitesh Solanki Bhavin Bajaj Shivraj Bhul Mix & Mastered by: Bhavin Bajaj Thankyou. We are back with another Thrilling video for everyone, This time its a shortfilm. Three friends are out on a party while returning back they face breathtaking situations and get stuck in that, Lets see what happens next. This 12th December. 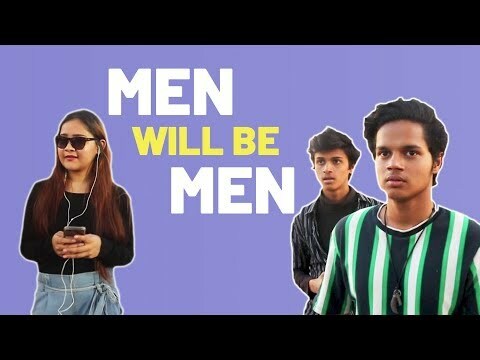 Our very first short film! A joint project by our guys... Starring- Sathyanarayanan and others Directed by Sabari M Balaji Produced by Jai Kumaran (JK Pictures) We ain't pros, so kindly bear with errors. Feel free to comment below on your views about the film! Troezianz united for life! 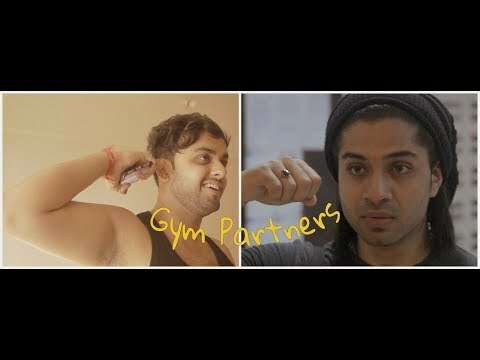 Have you ever thought of joining a Gym??? ?And asked any of your friend to accompany you??? ?So you might relate to this video. 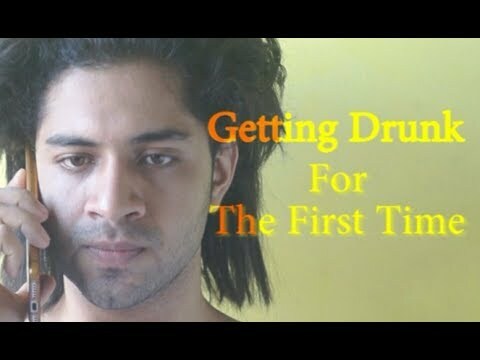 This video is inspired by one such event,rest all the story is fictional. Enjoy!!!!!! ________________________________________________________________ Concept,Story,Screenplay,Editing, BGM,Performed,Direction - Nishant Ahuja Facebook - https://www.facebook.com/nishant.ahuja.31 Instagram - https://www.instagram.com/ahuja_nishant/ _______________________________________________________________ D.O.P - Sparsh Ahuja Facebook - https://www.facebook.com/sparsh.ahuja.3 Instagram - https://www.instagram.com/sparshahuja/ & Nishant Ahuja ________________________________________________________________ Also Featuring- Anand Mishr Facebook-https://www.facebook.com/anand.mishr.7 Friendly Appearance by - Ajay Patel Facebook-https://www.facebook.com/profile.phpid=100013082588703 Instagram - https://www.instagram.com/ajay1745/ Special Thanks to Sabari Naidu ________________________________________________________________ Camera Used - Sony Alpha58 Software used for Editing - Adobe Premiere Pro Cs6 ________________________________________________________________ BGM - Royalty free music available on YouTube by Kevin Macleod - Sneaky Snitch,Sneaky Adventure ________________________________________________________________ Song Used - Suno Ganpati Bappa Morya from Judwaa 2 (The beginning tune) ________________________________________________________________ If you Like the video.So please.. Like Share & Don't forget to SUBSCRIBE to the channel & HIT the BELL icon. Thank YOU!!!! Peace. Hello everyone! 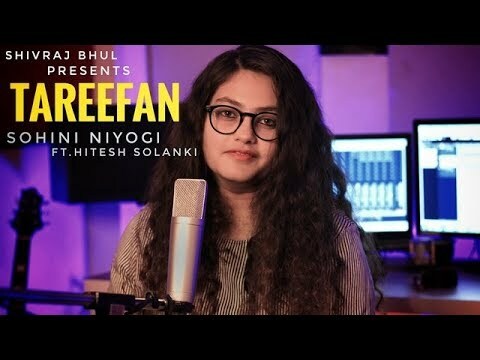 I am back after so long with a beautiful cover of the new friendship anthem by Arijit Singh "Tera Yaar Hoon Main" in voice of my lovely friend Shivraj Bhul. Friendship is something that words cannot define but we have tried to express that feeling in our video! Been at a long break but now me and my team is here to entertain you by our soothing covers consistently. 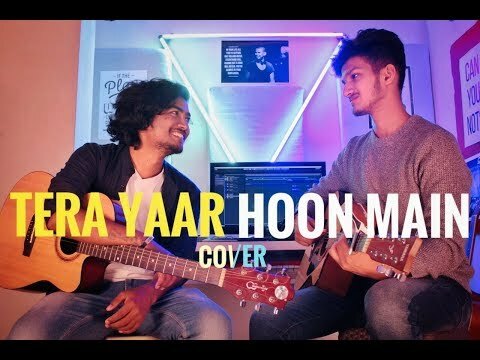 Also watch the friendship story on my cover song https://www.youtube.com/watch?v=r4rF8Z1aaUc&t=4s Original Song Credits:- Song: Tera Yaar Hoon Main Movie: Sonu Ke Titu Ki Sweety Singer: Arijit Singh, Rochak Kholi Label: T-Series Cover Credits:- Song: Tera Yaar Hoon Main Singer: Shivraj Bhul Music Producer: Bhavin Bajaj Music Composer: Bhavin Bajaj Pritpal Singh Mix & Mastered: Vinick (DN Studios) NO COPYRIGHT CONTENT INFRINGEMENTED. 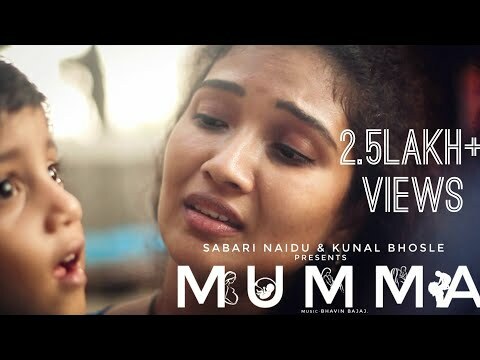 Video Credits:- DOP: Kunal Bhosle Direction: Sabari Naidu Editors: Kunal Bhosle Sabari Naidu Social Media Links:- SHIVRAJ BHUL: Youtube- https://www.youtube.com/channel/UCuot... Instagram- https://www.instagram.com/shivraj_bhul Gmail- shivrajbhul2@gmail.com BHAVIN BAJAJ: Youtube- https://www.youtube.com/bhavinbajaj Instagram- https://www.instagram.com/bhavinbajaj/ Gmail- bhavinbajajmusic@gmail.com SABARI NAIDU: Youtube- https://www.youtube.com/channel/UCcze7mpkhoDg2CorKFtcJnw Instagram- https://www.instagram.com/sabarinaidu/ Gmail- sabarinaidu21@gmail.com KUNAL BHOSLE: Youtube- https://www.youtube.com/channel/UCwhk... Instagram- https://www.instagram.com/kunal_bhosle/ Gmail- kunalbhosle200@gmail.com VINICK (DN STUDIOS): Instagram- https://www.instagram.com/vinickoffic... Facebook- https://www.facebook.com/vinickofficial/ Soundcloud- https://www.soundcloud.com/vinickoffi... Twitter- https://www.twitter.com/vinickofficial We hope you loved this video and the friendship anthem! Do review us in comments! Don't forget to subscribe, like and share this video. We are back with a short biopic on Dhirubhai Ambani. We created this for Kshijit Fest of Mithibai College & we got 3rd prize. We are uploading this on 28th December in memory of our most respectful Late. Mr. Dhirubhai Ambani. Hope you all will like it. All hates accepted. Thankyou. Do review us on comments and share it with everyone! 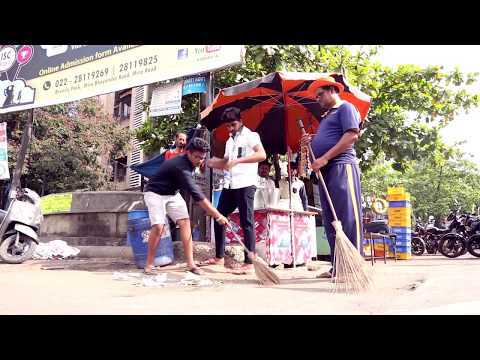 Cast:- Priyam Singh Ritesh Kothari Meet Raj Cinematographer:- Kunal Bhosle Editors:- Sabari Naidu Kunal Bhosle Background Scoring:- Bhavin Bajaj Checkout our other Channels:- Music Channel:- https://www.youtube.com/bhavinbajaj Shortfilm Channel:- https://www.youtube.com/channel/UCcze7mpkhoDg2CorKFtcJnw Subscribe them too! Thankyou. 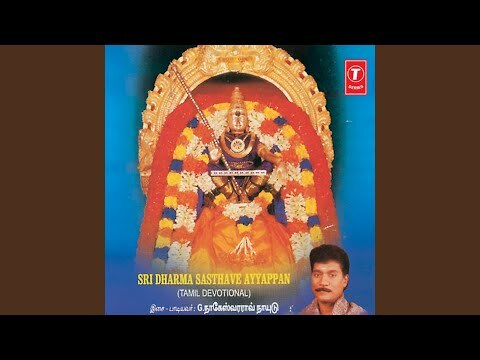 Provided to YouTube by Super Cassettes Industries Limited Sabari Vasa Namo · G. Nageshwararao Naidu Sri Dharma Sasthave Ayyappan ℗ Super Cassettes Industries Limited Released on: 2002-10-31 Auto-generated by YouTube. Hi Guys. 😉I am SARTAJ From the channel [ Nawada Diaries ] Today I am Back With a new Dramastic Video Welcome To Nawada Diaries. I hope I have brought a smile ☺......... तो उम्मीद करता हु आपको ये Video पसंद आएगी.. :-) if you really like this video then please don't forget to... #Nawada_Diaries 1 Like = Motivation 1 Subscribe = More Motivation 🇱 🇮 🇰 🇪 🇸 🇭 🇦 🇷 🇪 🇨 🇴 🇲 🇲 🇪 🇳 🇹 🇸 🇺 🇧 🇸 🇨 🇷🇮🇧 🇪 I HOPE YOU LIKE IT 🇸 🇺 🇧 🇸 🇨 🇷 🇮 🇧 🇪 S U B S C R I B E👆 || DOSTI VS PYAR A Short Friendship Story || Directed - ND TEAM Story - ARSHAD And MAJJAN Videography - Sartaj Ansari Cover Of Popular song 'Tere Jaisa Yaar Kahan ' Sing by Suryaveer Cover Of Popular Song 'Yeh Dosti Hum Nahi Todenge Sing by Rahul jain Cover Song Tera Yaar Hoo Mai Sabari Naidu & Kunal Bhosle Original Song Tera Yaar Hoo Mai Arijit Singh Cast Stylish Star Sartaj Sameer Zahid Afsar Alam Majjan Khan Arshad Ghalib Video Pasand Aaya To SUBSCRIBE Kare Like N Share Please Send Me Your Talent ❤ INDIAN ARMY - https://youtu.be/wtD3GcgsgYI YAARA - https://youtu.be/1tU8q7pl0ZE YAARA 2 - https://youtu.be/GRgJGTALC6s MAA TO MAA HOTI HAI - https://youtu.be/FDa47TOSnEY EK RAAT - https://youtu.be/9X2NxSYx1oE BADAN PE SITARE - https://youtu.be/UC2QqvqOyyM SCHOOL LIFE - https://youtu.be/aDujsCrBdMk EID MUBARAK - https://youtu.be/f6EbfT-5oHY SHAN E RAMDAAN - https://youtu.be/5gfQOg9hmK8 RELIGION - https://youtu.be/MnYhaTLKWJA TU PYAR HAI KISI - https://youtu.be/dU_LWpZtPMQ INDIAN SOLDIER'S LETTER - https://youtu.be/phqm8RM-ipg TU CHEEZ LAJAWAB - https://youtu.be/qi098RmG49g JAB KOI BAAT - https://youtu.be/2TTlBt2YWLk BULLEYA - https://youtu.be/pztYwEOT8pE TIK TOK - https://youtu.be/GbZ7JQr2R7A Subscribe on YouTube 👉 https://www.youtube.com/channel/UCSDSWiNAqKH4mhX6TBOQjxQ Facebook 👉 https://m.facebook.com/StylesStarSartaj007/about?lst=100007245060928%3A100007245060928%3A1506307660&refid=17&ref=dbl INSTAGRAM 👉 https://www.instagram.com/stylish_star_sartaj/ Keep Supporting Us Thank You. . . . Copyright Disclaimer Under Section 107 of the Copyright Act 1976, allowance is made for 'Fair Use' for purposes such as criticism, comment, news reporting, teaching, scholarship, and research, Fair use is a permitted by copyright statute that might otherwise be infringing, Non-profit, educational or personal use tips the balance in favor of fair use. Provided to YouTube by Super Cassettes Industries Private Limited Sabari Naadha Namo · G. Nageshwararao Naidu · G. Nageshwararao Naidu · G.Nageswara Naidu(T.T.D Sri Dharmasaastha Ayyappa ℗ Super Cassettes Industries Private Limited Released on: 2002-10-31 Producer: G. Nageshwararao Naidu Auto-generated by YouTube.